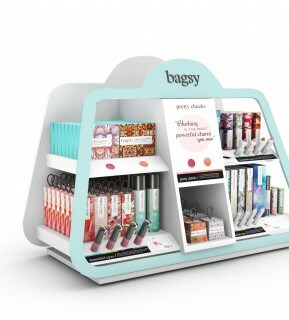 We are delighted to announce our appointment with new cosmetics brand Bagsy! Think any cosmetics and hair products you would want to take in your handbag and the Bagsy range has it all. 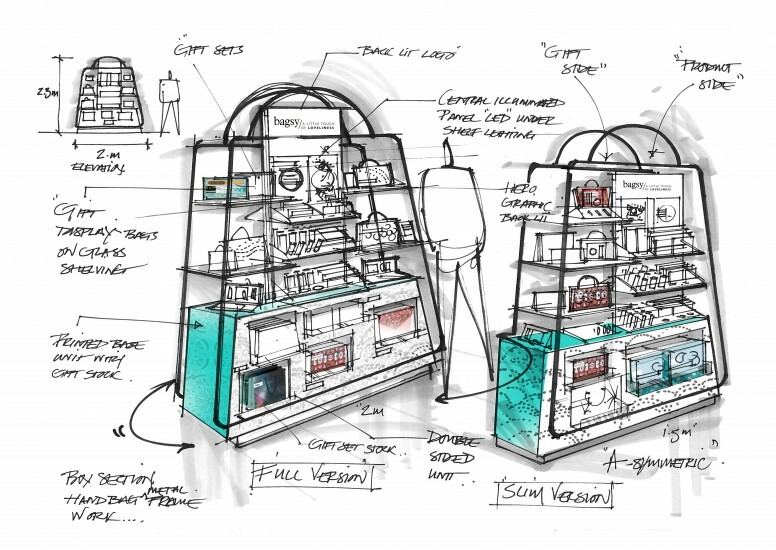 We have just completed the first prototype for their first cosmetics unit which will be launching in 35 Debenhams sites around the UK with a view to roll out to all if successful. The great thing about these products is the packaging and product design. Graphics led the packaging is feminine and fun so the unit we have produced highlights these key features and lets the product do the talking! Don’t take our word for it, have a look for yourselves and keep an eye out for these great products in a store near you. Check out the brand and the amazing products!